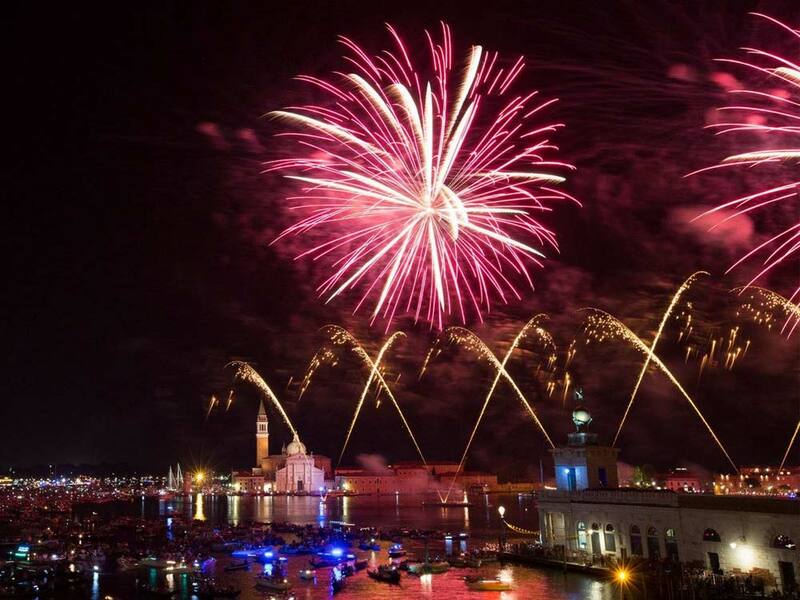 Home | Posts tagged "feast"
The Redentore Feast (Redeemer’s Feast) is a traditional feast of Venice: it is celebrated on the third Sunday of July and it is certainly deeply felt by the Venetians. 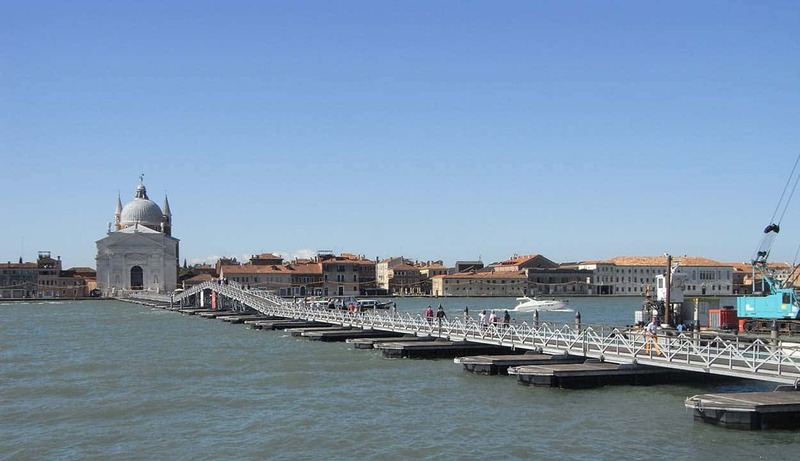 The Saturday before the third Sunday of July a long votive bridge of boats is opened on the Giudecca Canal connecting the island with the Zattere, thus allowing people to reach the Redentore Church. 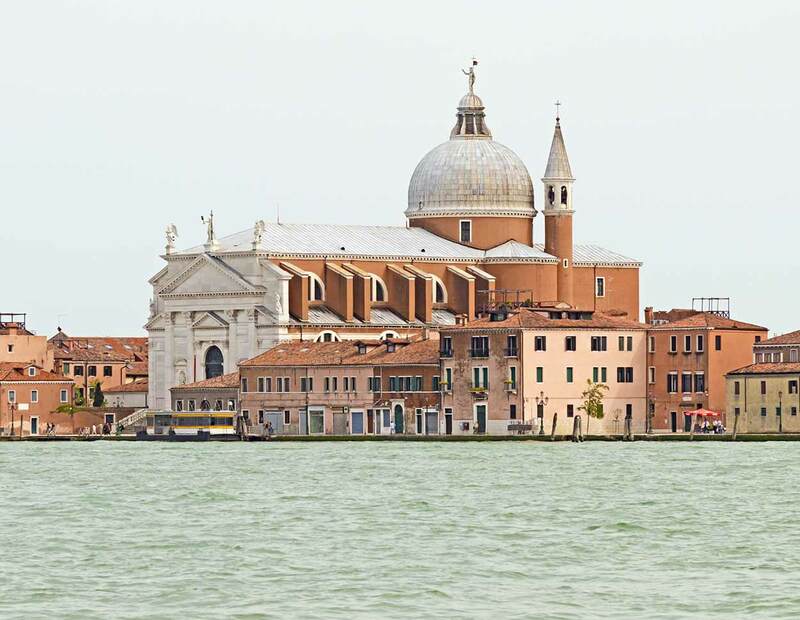 The Redeemer’s Day is the event that celebrates the building of the Redentore Church by order of the Venetian Senate in 1576 as an ex-vote for the liberation of the city from the plague of 1575. The terrible plague caused the death of more than 50,000 people in just two years. At the end of the plague, in July 1577, it was decided to celebrate every year the liberation from the plague with a votive deck being set up. 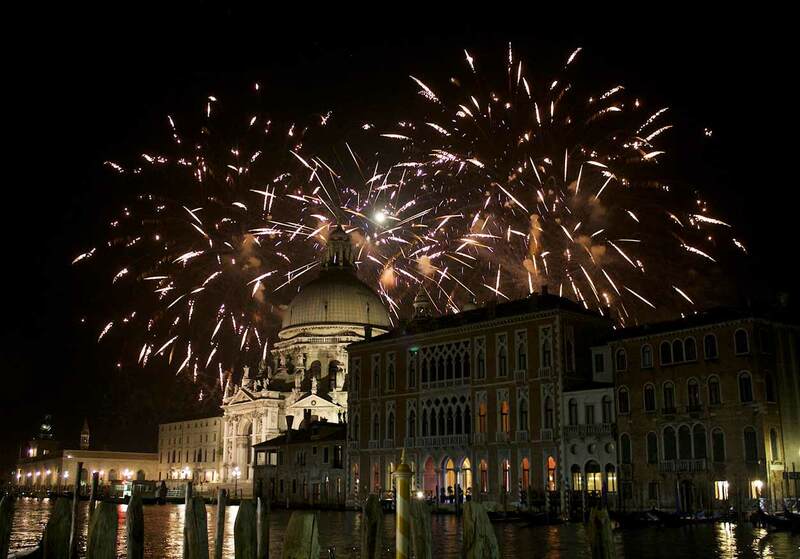 This celebration has become over time a tradition very much felt by the Venetians and it is still very much alive – and it is very healthy, indeed – after almost five centuries. The festival is famous (also called “la notte famosissima – the very famous night”) especially for the wonderful fireworks show (“i foghi – the fires”) that takes place the night between Saturday and Sunday on the San Marco basin, which for the occasion is closed to normal navigation and welcomes the boats of the many Venetians who pour into the dock to eat, drink, dance and spend a night together.